Over Marvel's decades of history there have been some brilliant moments... but also some absolute shockers, ones that really don't deserve adaptations. 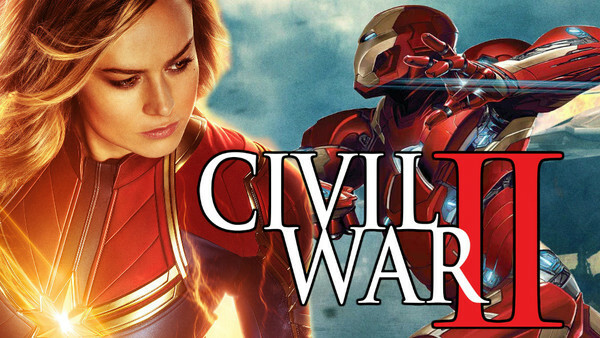 With the upcoming Avengers: Endgame looking set to change the landscape of the MCU forever, the House of Ideas will be looking for plenty of new tales to bring to the big screen. However, there are a fair few that definitely shouldn't be given a space anywhere close to the spotlight, whether it be because of their utterly revolting nature, or the way that they twist characters into things that they simply should not be. 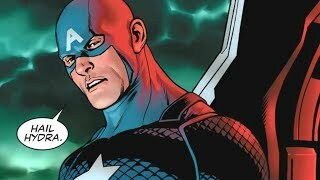 The main problem with both Civil War comics is really the fact that they always end up demonizing one of the two heroes involved in the conflict, with Iron Man in particular emerging worse for wear in Mark Millar and Steven McNiven's original comic book crossover. 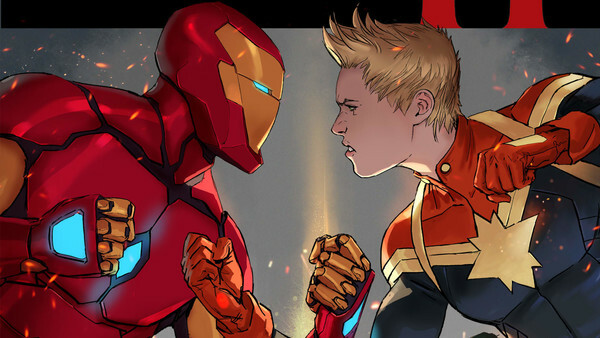 In the second of these event books, the two sides are battling over a new Inhuman, named Ulysses, who has the ability to predict the future, with Captain Marvel trusting the visions completely, and Stark being a little bit more apprehensive. This time Danvers was the one who came out seeming like a villain, having imprisoned innocent citizens and fellow superheroes alike (based off of the aforementioned visions), her interventions often causing the situations they were supposed to avoid, in one case even creating a villain who later appeared in Jessica Jones' solo series. Yet, Iron Man wasn't out of the clear either, the character torturing Ulysses in order to test his powers, another less than heroic moment. So, if Marvel want to keep one of their soon to be biggest on-screen characters in the good book of fans, then they really should avoid adapting this story.